The first trailer for 2018's Tomb Raider is here! 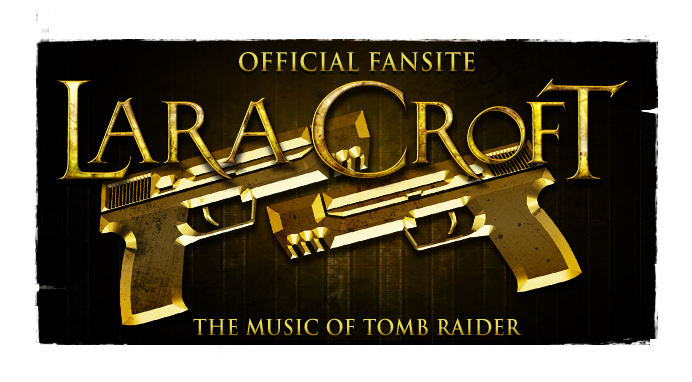 Fans not only get their first viewing of Alicia Vikander in action as Lara Croft, but are sonically bombarded with the footage's accompanying trailer score - a preliminary presentation that The Music of Tomb Raider is most often interested in investigating. This one's tricky. The trailer music is modern, minimalistic and well defined by electronic percussion and edgy bass guitar strokes in pronounced double notes. While many viewers have immediately associated the music with already recorded songs, such as "Black Betty" by Ram Jam or "No Wow" by The Kills (even emulating the percussion of the latter), the track is simply too generic to pin down as an unoriginal composition. Thus MoTR is inclined to advise this piece is not a rendition of any one particular song. 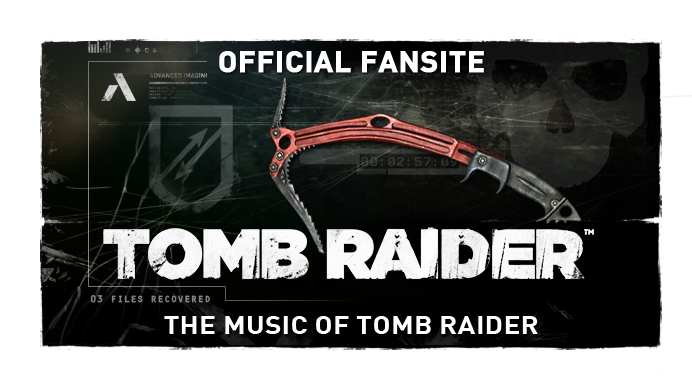 What we can assume, however, is that it is third-party licensed trailer score regardless - work that has quite possibly sampled and/or been inspired by already established recordings. 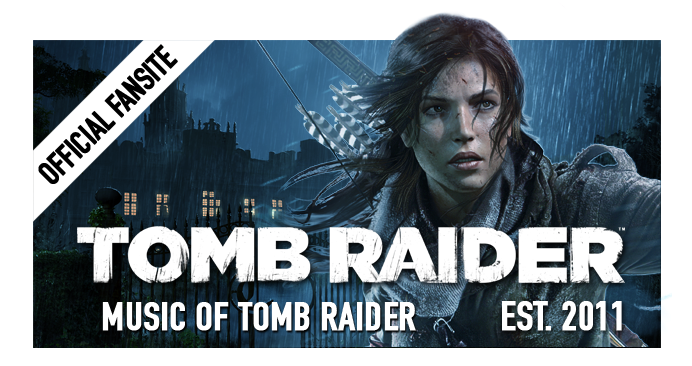 Tomb Raider is the franchise's third entry on the big screen - a reboot heavily inspired by the eponymous 2013 video game - due in cinemas March 16th, 2018. Although judging from the trailer, it amalgamates with aspects of the first two films starring Angelina Jolie, sure to tap into the original films' fan-base. This month composer Tom Holkenborg (also known as Junkie XL) has begun working on writing the film's score.